Davidson’s deep commitment to sustainable farming stems from both her personal and professional lives. While photographing in Cuba in the 1990s, she learned of the traditional, natural methods of farming employed there, and realized the parallels with practices her husband John was implementing on their own farm in Washington. The end of a photographic series on Cuba became the beginning of her visual exploration of a local farming community in western Washington committed to sustainable agriculture and animal husbandry. 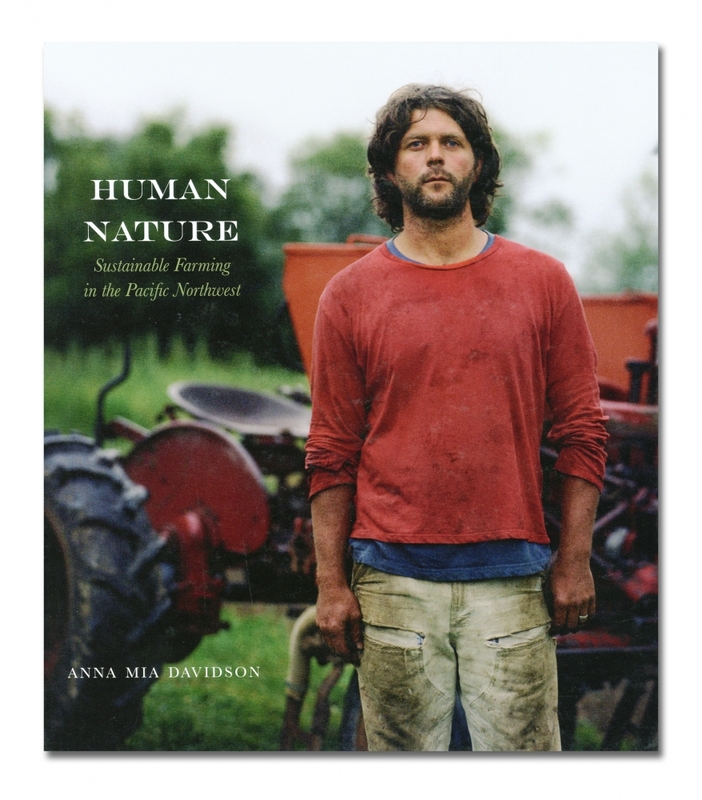 Davidson’s photographs highlight over ten small farms throughout the region; the book includes essays by the internationally-renowned documentary photographer Sebastião Salgado, Seattle restauranteur Matt Dillon, new scholarship on small farms in Washington state by Dr. Marcia Ostrom, and a text by Davidson on the joys and challenges of balancing life as a mother and a photographer.